The history of Cleveland Central Catholic dates to 1881, when two of its four “founding” schools were created – St. Stanislaus and St. Michael the Archangel. Subsequently, two other schools were chartered, at Our Lady of Lourdes and St. John Cantius parishes. In 1968, these four Cleveland urban Catholic “parish” high schools merged to form Cleveland Central Catholic High School (CCC). One of the inherent benefits of forming one school was the impact of bringing students together from both sides of the Cuyahoga River. Students and faculty would rotate from one campus to another with great regularity. 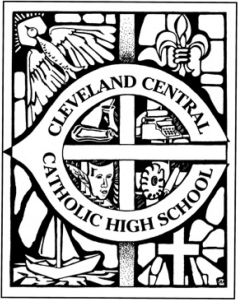 The following school year (1969-70), the Catholic Diocese of Cleveland opened Cleveland Central Catholic High School (CCC) with over 1,600 students on the campuses of the four founding schools. CCC maintained all four school buildings in a unique four-campus facility that emphasized the relative strengths of each founding school facility. Over time, as enrollment decreased, three of the campuses were closed – Our Lady of Lourdes, 1976; Saint John Cantius, 1988; The consolidation of the Scranton Campus (St. Michael’s) and the Forman Campus (St. Stanislaus) took place in 2003, completing the transition into a one-campus school with all activities on the St. Stanislaus block in Slavic Village. 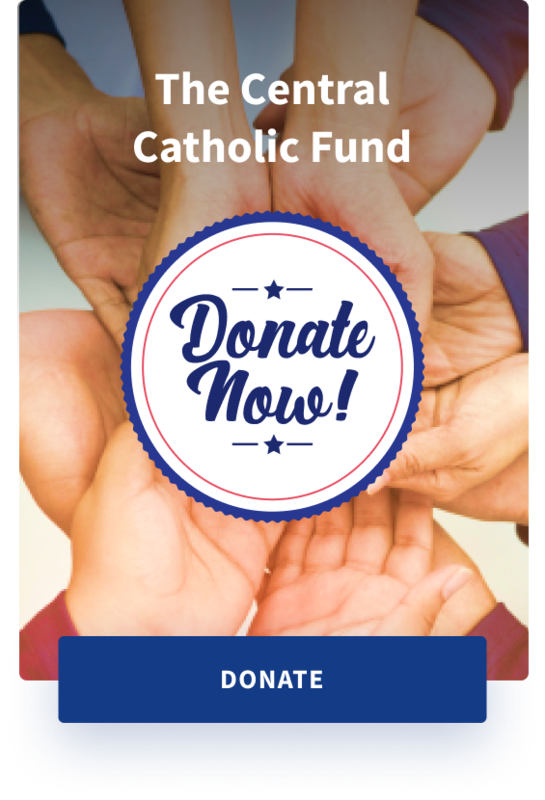 During the ensuing years, in cooperation with the Catholic Diocese of Cleveland, Central Catholic successfully completed a $13 million capital campaign. This campaign added over 25,000 square feet of new construction that includes new classrooms and labs, meeting space, a chapel, and a gymnasium. The new addition to the school opened in 2006. The campaign also increased the school’s endowment fund, which helps fund academic scholarships and tuition assistance for those with demonstrated financial need. Over a six-year period, enrollment climbed over 40 percent. Through a partnership with the City of Cleveland, the Catholic Diocese of Cleveland and the Third Federal Foundation, Central Catholic opened a new athletic facility in 2010. A new football and track stadium, named Ben Stefanski, II Stadium, was dedicated in September of 2010. In addition, areas for baseball, softball and track field events were renovated. These improvements also opened up the campus, so that the school’s entryway now faces bustling Broadway Avenue. Today, Cleveland Central Catholic has an enrollment of about 545 students, who are proud to call its Broadway Avenue campus home. Cleveland Central Catholic won state championships in the Ohio Division III Girls Basketball (2007) and Boys Division III Basketball (2009). The boys were state runners-up in basketball in 2015.